The greatest ambition of the prominent poet, Du Fu, was to serve China as a civil servant. The 755 ‘An Lushan Rebellion’ prevented this from happening, by causing much devastation to the country – with more than a decade of constant unrest to follow. 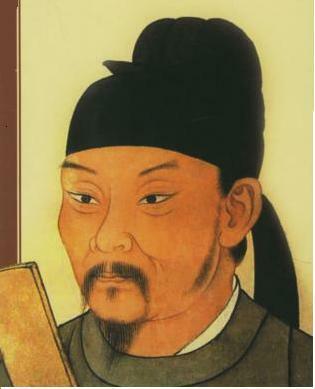 Du Fu took to poetry with a natural, almost extraordinary, talent and since his first published poem a further fifteen hundred have been preserved earning Du Fu the title of a ‘Poet Historian’ and to be known to westernised readers as ‘The Chinese Shakespeare, Burns, Wordsworth or Ovid’ – to name, but a few’. 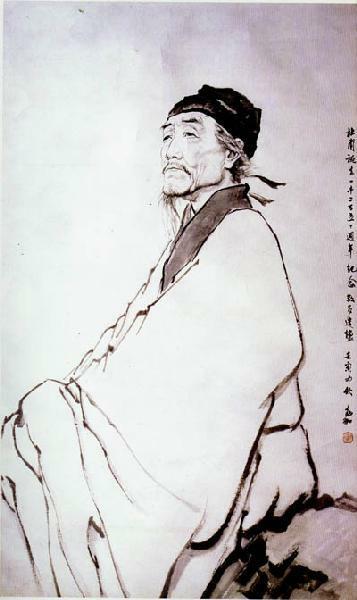 The majority of what is known of Du Fu’s personal life, comes from his poetry. His paternal Grandfather was a noted politician as well as also a poet, explaining the possibility of a hereditary link for both subjects embraced by Du Fu. 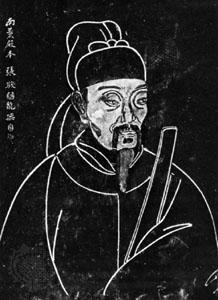 Although the exact birth place of Du Fu is unknown, he was born in the year 712. His birth was closely followed by the death of his mother, leaving Du Fu to be raised by an aunt. He had five siblings, one who died young and all of whom are often mentioned in his poems. 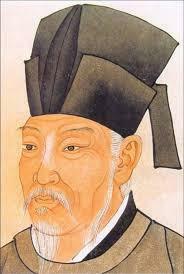 Du Fu was an educated man, although a lot of his education was self taught. He was reported to have studied and memorised the ‘Confucian Classics of History, Poetry and Philosophy’ as a personal project. Du Fu claimed his career as a poet began in his early teens, although there has been nothing found from this time to corroborate this. 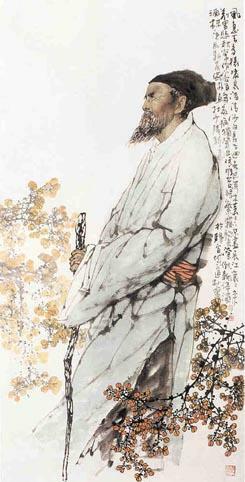 His earliest surviving poem comes from the year 735, when Du Fu was travelling the Zhejiang area of the country and wrote of his findings. 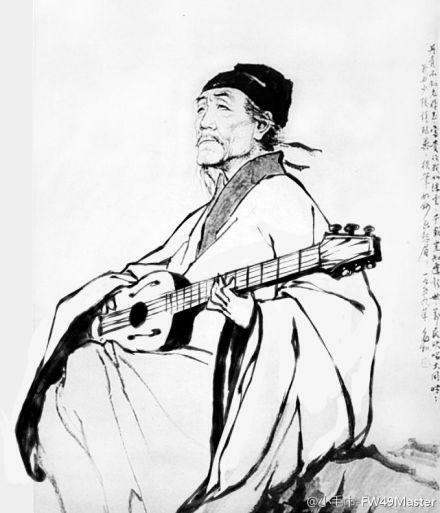 Traveling is something Du Fu did often and most of his poems were written whilst on the road. 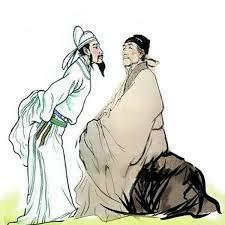 Du Fu lost his Father in 740 which opened the doors for Du Fu to follow his dream of entering the civil service, however he gave up this privilege and allowed his brothers to take his place. 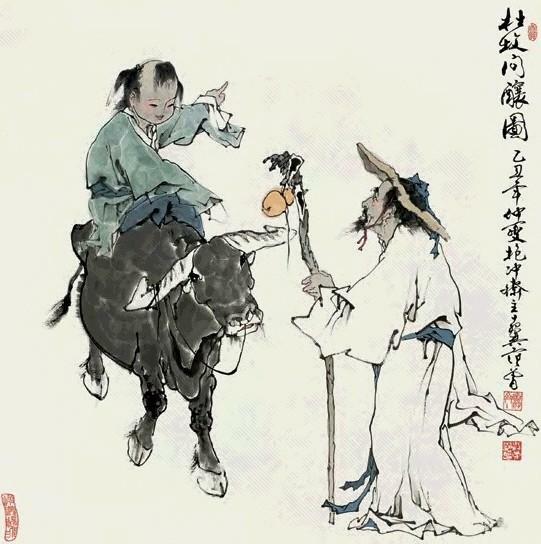 In 744, Du Fu met Li Bai and the poets formed a close bond and friendship, this is now thought of as a most significant establishing element in the artistic development of Du Fu. Almost a decade after this meeting, Du Fu decided to try and enter the civil service however, due to political reasons, all those who took the entry exams were failed – it is thought this was to stop possible rivals. Never again did Du Fu head in the direction of the civil service. The year 752 saw Du Fu marry and just five years later he was a father of five – two daughters and three sons, one of whom died in infancy. 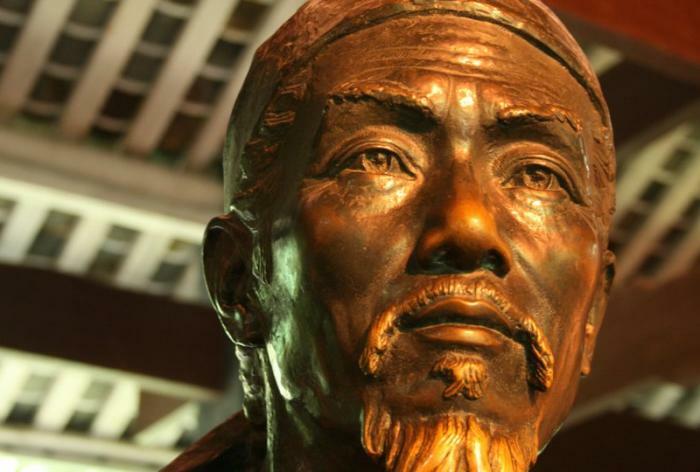 The majority of Du Fu’s life involved heartbreak, pain and suffering, including famine, war, ill-health and poverty. Du Fu wrote in a style, almost forbidden at the time. He presented his own opinions on current affairs, conflict and wars using his political heritage and natural enthusiasm as strong contributory factor to his talent. 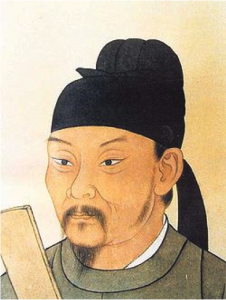 He spoke of the failures of the government, military tactics, personal experiences; friendships, life, love and more than this he wrote poems containing advice directly to the emperor. This is something seldom found during this era. Rather than calculation, Du Fu’s political comments are based on emotion and his views are impossible to disagree with. His place as a central figure of Chinese historical poetry is extremely just. One of his earliest preserved poems from 750 was titled ‘The Songs of the Wagons’ and gave a voice to the suffering soldiers of the times. His compassion for others was what led him to be so well admired – throughout the centuries, he wrote from the heart on a variety of subjects including the possibly unexciting aspects of domestic life.